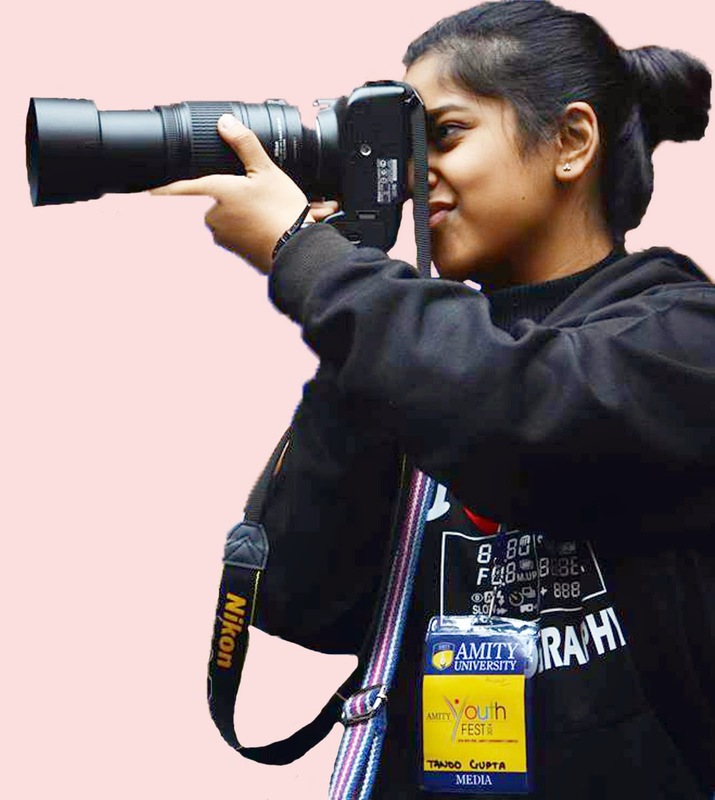 Photography is an art form that has started to keep pace with the development of other art forms in India. It is all about capturing light on a medium using any equipment. Do we need professional cameras to click good pictures? No, the choice of the equipment does not matter in the first place, but what matters is the sense and ability of composition. Thereafter comes into play the concepts of framing, lighting, camera angles, etc. A good photographer can find meaning and beauty in the most ubiquitous things and surroundings. Observation skills, presence of mind, and the passion to capture the world in frames can come in handy. Nowadays, due to rapid westernization, photography is fast changing form an offbeat career into a mainstream career. Also, the recent waves of professional cameras in the market are encouraging young and amateur photographers to pursue their passion effortlessly. But still, there is a lot of awareness to be generated, because the previous generations have a misconception that photography is a low paying job. They must have a mindset that if you expertise in what you do, you can get paid very well. All you must be aware about are the avenues, as to what must be done with the bulk of pictures that you have clicked. Photography is something which is meant for travel enthusiasts and they must be prepared to travel extensively so as to practise hands on versatility. A good photographer should be conversant about the rules and ethics of photography, and must possess physical soundness in him. Patience and strength are the secondary things which are equally essential while planning any composition. At times, photographers also have to wake up in the wee hours of the morning to get the right kind of light for a particular picture. Although there is a huge investment required in this filed and a lot of challenges pop-up with photography, it is still a rewarding as well as a satisfying career because firstly, it offers a wider scope for fame and recognition, and secondly, you are your own boss and can do anything as per your desires. Most importantly, a photographer should be able to interpret the many shades and idiosyncrasies of life through his unique skills and creative disposition, and keen observation powers must be any photographer’s hallmark.